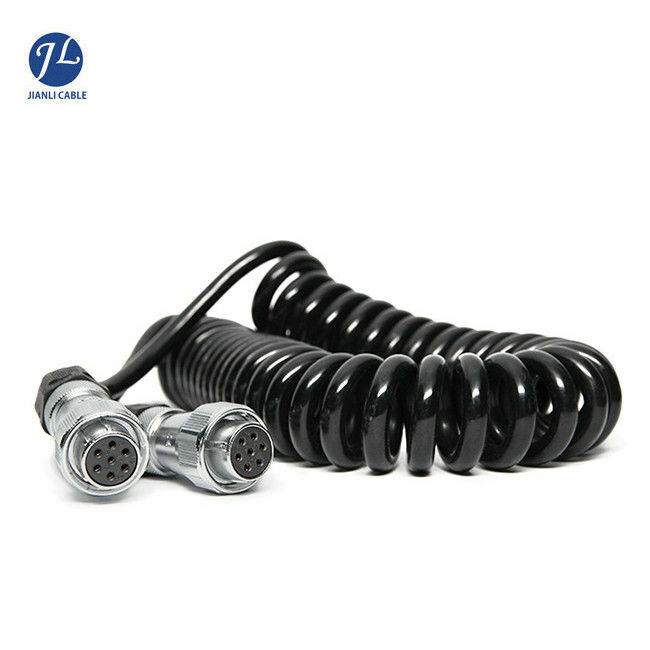 360 rearview camera system 7 Pin cable material is environmentally friendly. The PU or PVC wire and connector color are black, with pure copper as a conductor for the heavy duty vehicle backup sensors signal transmission. 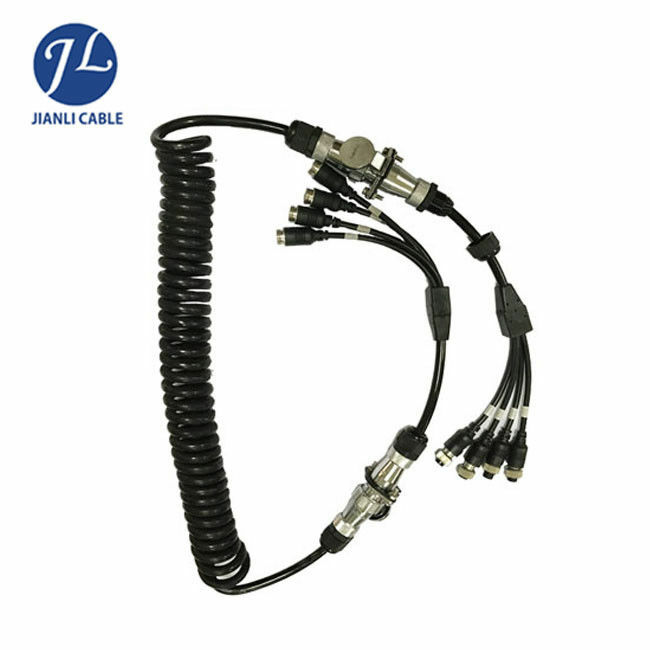 A: We specialize in supplying GX12 aviation cable , GX16 aviation cable , rear view camera cable , trailer cable , all kinds of vehicle rear vision plug cable and ect. A: The MOQ of is up to our customer, or we can negociate. A: Our delivery time is about 7- 20 days after comfriming the deposite, it is based on the quantity of the order. 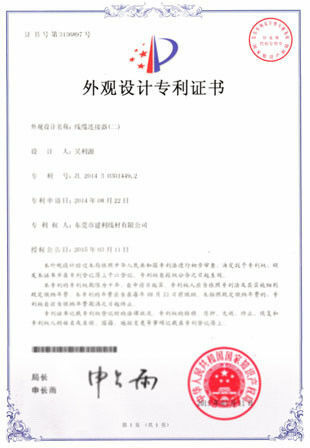 A: Normally, we accept T/T in advance, as for other payment term, we can negociate with you. A: Paper box size is 56*31.5*21cm. 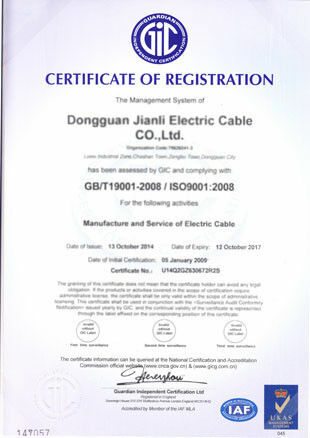 However, we can produce according your demand.